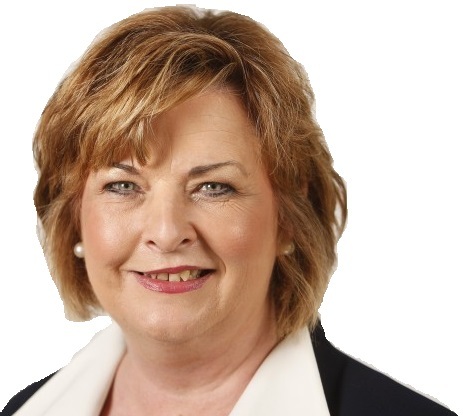 Fiona Hyslop is the local Constituency MSP for Linlithgow covering the towns and villages of Armadale, Avonbridge, Bathgate, Blackburn, Blackridge, Boghall, Bridgend, Broxburn, Dechmont, Ecclesmachan, East Whitburn, Greenrigg, Linlithgow, Linlithgow Bridge, Newton, Philpstoun, Torphichen, Uphall, Westfield, Whitburn and Winchburgh. The SNP is committed to making Scotland the nation we know it can be. 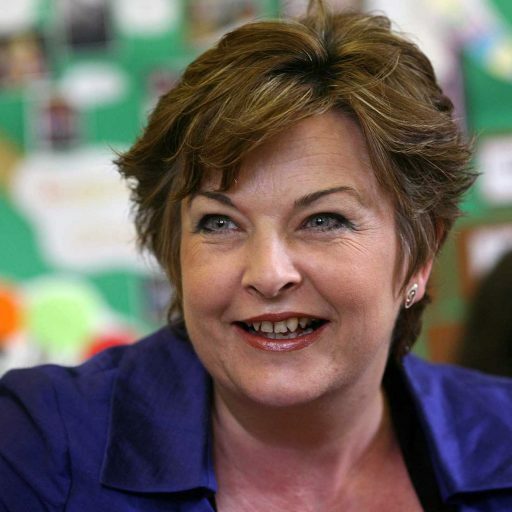 Our vision is of a prosperous country where everyone gets the chance to fulfil their potential. We want a fair society where no-one is left behind. And our vision is of Scotland as an independent country - equal to the very best.